A male breast reduction is the most successful known treatment for gynecomastia or enlarged male breasts. This cosmetic surgery procedure removes any excess fat and glandular tissue to restore a flatter, firmed and more masculine contour to the chest. In addition, the chest will now look more in proportion with the rest of the body. Gynecomastia is a common condition that men suffer with and this can result in a loss of confidence. There are a number of reasons why men can suffer from gynecomastia, such as hormones and by taking certain drugs, whether this is for health reasons or for recreational purposes. 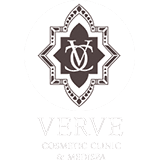 At Verve Cosmetic Clinics, a male breast reduction surgery can reverse and restore your self-esteem and allow you to enjoy having a more contoured and masculine shape. What Happens during the Gynecomastia Procedure? Male breast reduction involves using liposuction to remove excess fat and the glandular tissue from the chest will be removed by making incisions. This incision is usually where the chest meets the areola. 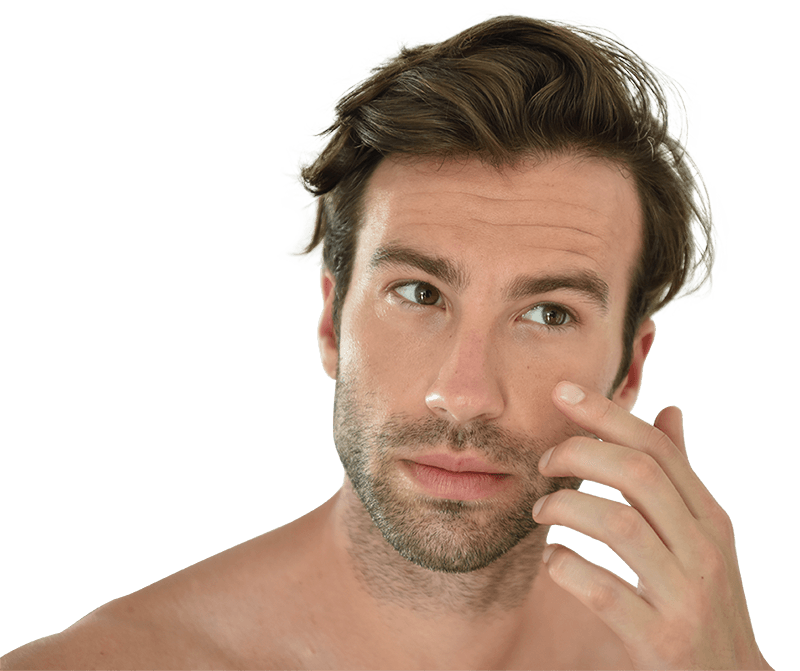 This will be small, which means that it should not be noticeably visible after the procedure and it should fade after some time. This surgery normally lasts around one hour and is generally straight forward for a professional to complete. Does the Gynecomastia Procedure Hurt? Male breast reduction surgery is painless as patients are under a general anaesthetic during the procedure. This allows the patient to be as comfortable as possible during treatment without worrying. There may be some discomfort when you wake up, which can be managed with pain relief and rest. Are there any Side Effects from the Male Breast Reduction? It is normal to experience some swelling and puffiness after male breast reduction surgery and this will show on the chest. However, this should subside in the coming weeks but it can also take some months to resolve itself. There may also be some bruising around the incision sites and you may feel some tenderness and discomfort for some time as your body is healing. You may have to wear a padded vest for up to six weeks after having surgery to aid with healthy healing and recovery. This will also help to achieve the contoured chest shape that you are looking for. This will feel tight, as it is a compression garment, but it will aid with side effects. Every patient will be different so it is important to listen to the after-surgery advice of a professional to make sure that you have a successful and fast recovery. Is there any Downtime Associated with the Gynecomastia Procedure? There is some downtime associated with male breast reduction surgery. Typically, patients take around one week off work for recovery after the procedure. If you work in a job that requires physical labour, you may have to take more time off to make sure your body is ready to cope with that stress. You are able to resume most activities after a couple of days but strenuous exercise should be avoided. Normally, you should not exercise while you are still wearing the padded vest for recovery. Who are Suitable Candidates for Male Breast Reduction Surgery? The ideal candidate for male breast reduction is a man that is suffering from gynecomastia and it is affecting their self-confidence and quality of life. You should generally be in good health and not be smoking before receiving this procedure. All of the risks will be discussed with you at a consultation before the surgery, as well as the opportunity to have any of your questions answered. To learn more about your gynecomastia options, you can contact us today for a consultation with Dr Alia Nasser. Prices for in-clinic Gynecomastia surgery start at $6,000.